Goa -The smallest state of Southern India went to polls this february with 3 other important states- Uttar Prdesh and Manipur. Punjab’s battle royale between the Akalis, the Congress and the AAP and Uttar Pradesh with its most number of legislative assembly seats in the country has grabbed all the eyeballs. With the return of Irom Sharmila, elections in Manipur has also heated up. Goa on the other hand remained in the shadows. The elections in Goa were done in a single phase with the Goans voting to elect the 40 member strong Legislative Assembly. The prolific Manohar Parrikar of the BJP who led the party to victory in last elections and became Chief Minister has been busy with his present portfolio of defense ministry. Laxmikant Parsekar took oath as Chief Minister as Parrikar’s successor has been facing much flak after Parrikar’s exit. With the AAP (Aam Admi Party) juggernaut slowly venturing out this Goa election seems to be a rollercoaster ride for all its participants . Here we take a brief look at the major players in these elections who may change the course of Goan Politics for at least 5 years to come. The incumbent govt of the BJP came to power with a clear mandate of 21 seats in the assembly of 40. But since Manohar Parrikar left for Delhi, the troubleshooting abilities of his have been missed badly. The rift in the party is evident over Parsekar, as the BJP did not announce a chief ministerial candidate for these elections. 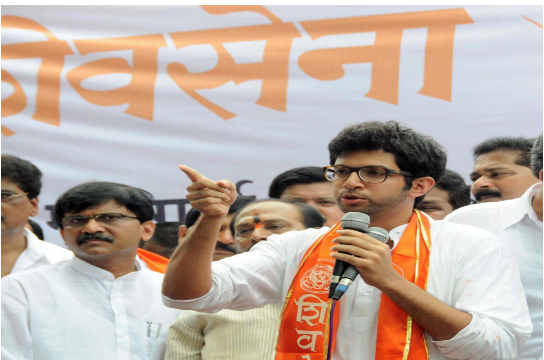 With BJP’S national ally the Shiv Sena going with the Goa Suraksha Manch, mentored by BJP rebel and former state RSS chief Subhash Velingkar, the chinks in the armour are open. 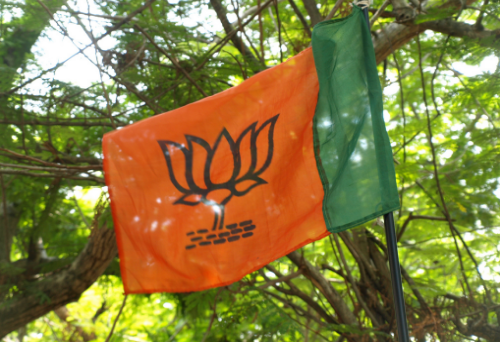 It will be one tough election for the BJP this time with a loss hampering its image on one side and a win escalating leadership differences within the party. 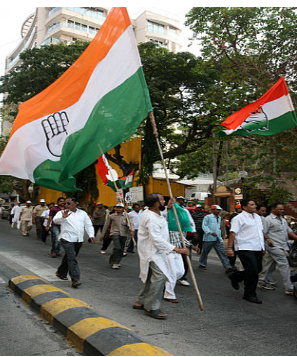 The Congress is in a very difficult phase of its existence. 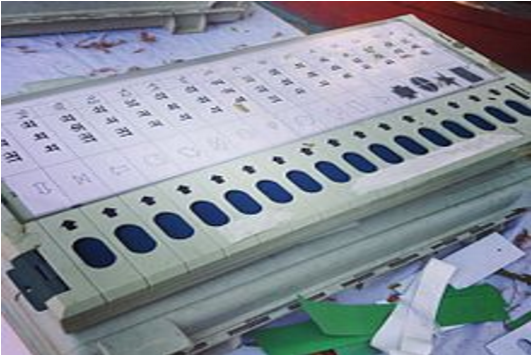 The total devastation it faced in the 2014 general elections have taken a toll on the states as well with most state leaderships falling apart. Loss in Assam, Bengal and a drubbing in Maharashtra have made the core and periphery both weak. In Goa also the situation is no different. Luizinho Falerio, the state Congress President though claimed victory post election day, in subsequent weeks his claims turned from a winner to a supporter of anyone who supports its manifesto. The win in Goa seems a distant dream for the grand old party of India at least for now. 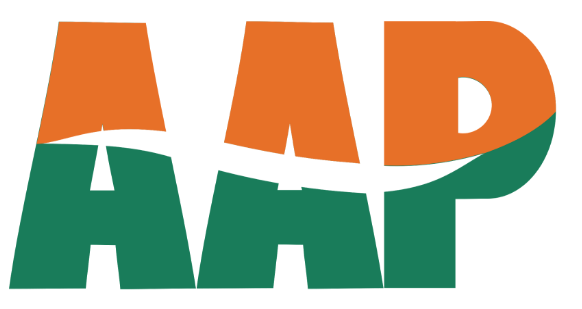 The one party which has nothing to lose but all to gain is the Aam Aadmi Party. Its leadership and cadre base though drawn from non political backgrounds of social activists and advocates expects to win a maximum of 2-6 seats, in which case it becomes the kingmaker in Goa. After the fallout of erstwhile allies the MGP has made scathing attacks on the ruling BJP government over seat issues and corruption issues. With the MGP fielding 39 candidates in total it is bound to make some impact however little on the elections. Fallout of former state RSS chief Subhash Velingkar with the BJP led to the creation of the Goa Suraksha Manch which is expected to cut through the traditional BJP voter base. Both these parties have made the election in Goa a scene to behold with a photo finish on the cards. To keep yourself updated with what happens in Goa and all the states as results come out on the 11th March do keep a watch on Punjab Kesari Online Hindi News Paper for instant leads, trails and results.